Can you get hooked on lip balm? AND GIVEAWAY! Seems like a silly question, right? Well, you'd be surprised how many of us type questions like this into our Google search bar daily. 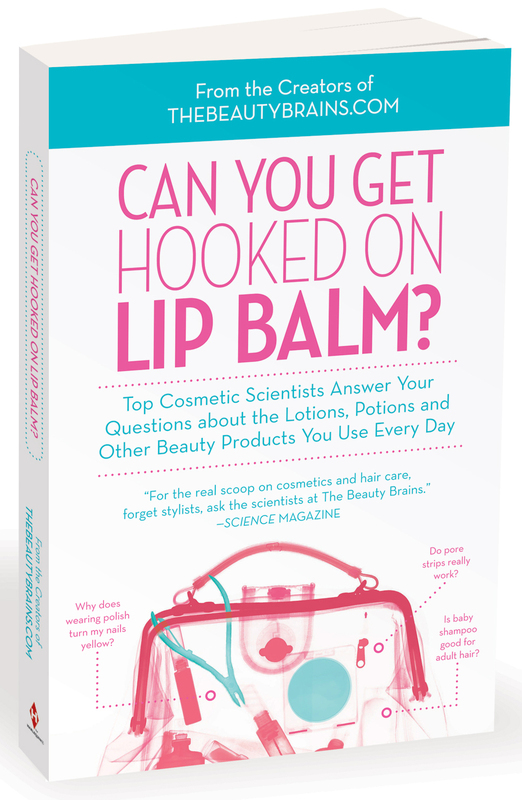 The mad, cosmetic chemists and creators of The Beauty Brains.com are out to educate the masses taking the leap from digital to print with their brand new book, Can You Get Hooked on Lip Balm? - Why doesn't armpit hair grow down to your knees? - Does snake venom work as well as Botox? - Can saliva cure acne? - What are the best skin moisturizers? - Why use an astringent? - Does Retin-A eliminate wrinkles? - Do eye creams really reduce circles and puffiness? Read a chapter excerpt here on Hair Products and How They Work. Overall, the book is a nice read that can be easily flipped through, picked up and started again in any place and structured in bite-size pieces, so even though it's based around hard science it's easy to digest. 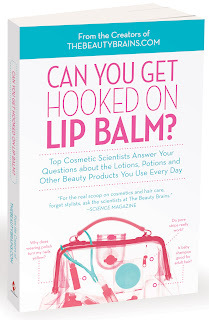 Win a copy of Can You Get Hooked on Lip Balm and a $25 Sephora gift card!! I know. Awesome. For extra entries you can tweet, facebook or blog about the contest, please let me know if you do in your comment below, so I can include your extra entry. 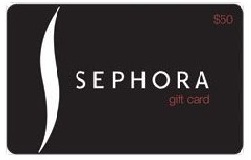 Contest closes Tuesday, May 17th, 11:59 p.m. Winner will be chosen through random number generator. Prizing courtesy of Harlequin. Giveaway open to US & Canadian mailing addresses only. Always interesting stuff! Keep up the great work. I follow you via Bloglovin and I like you on Facebook :) Thanks! Nice give away idea. And love your blog! I also retweeted this, as @bookofmudora. Wow awesome giveaway!!! I'm crossing my fingers because I love beauty & Brians blog, I love that idea! I've learned so much! And I'm leaving comments... I hope I'm not doing this the wrong way, I apologize in advance if I am! That sounds like such an interesting book, Ill have to check it out!